3. Fill in your first name and last name as well as your National Identification Number and click on the ‘check now button’. 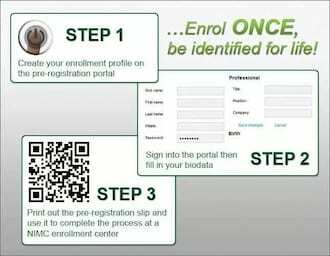 4 Wait for seconds while it is loading and the the status of your NIMC card will appear on the display. The id card has a chip and meet international security standards. As you can see, even being new, tracking nimc id card is not difficult.